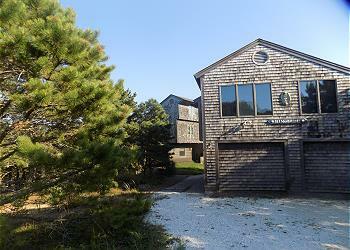 Expansive bay views, privacy, comfort and relaxation in a most sought after area of Truro. 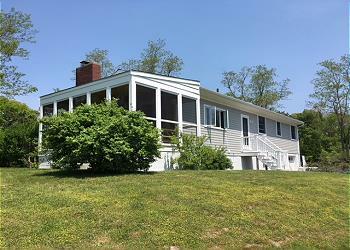 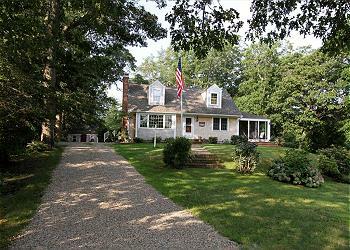 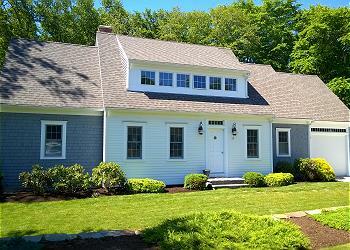 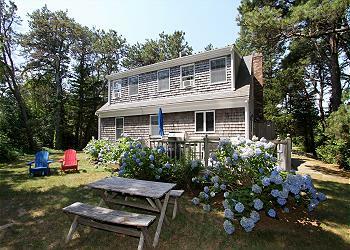 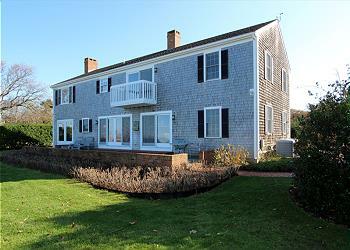 Come make lasting memories in this lovely summer home located just across the street from Cape Cod Bay. 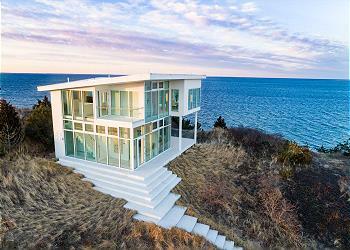 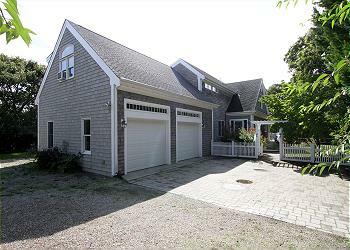 This is it - the Cape Cod beach house you've been holding out for! 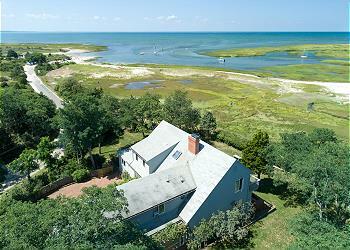 Short stroll (less than 3/10 mile) to glorious Bay View Beach.